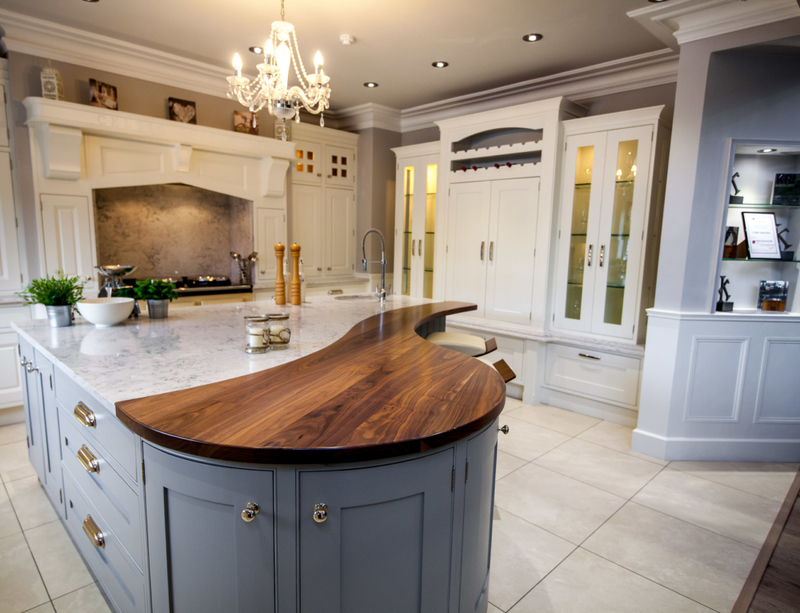 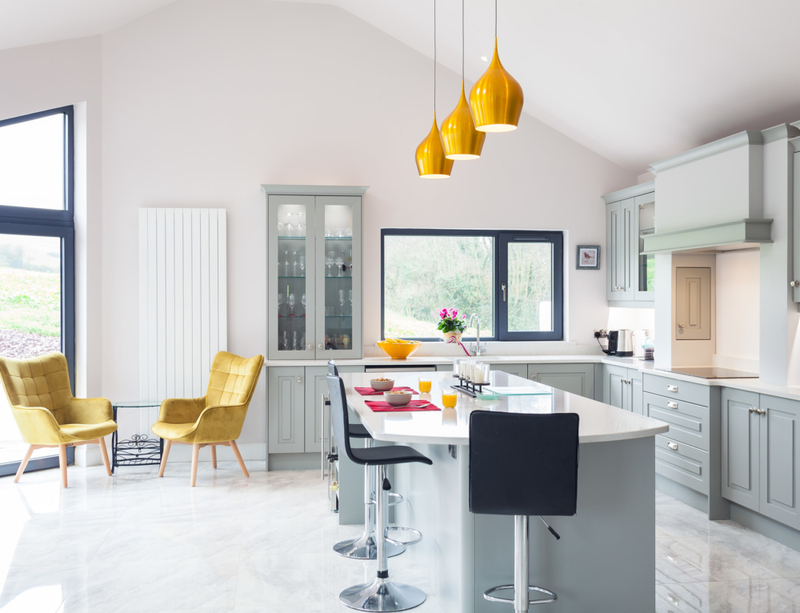 Celtic Interiors feature in this fabulous article in the All Ireland Kitchen Guide – Volume 36 – Spring/ Summer 2019 which is on sale now! 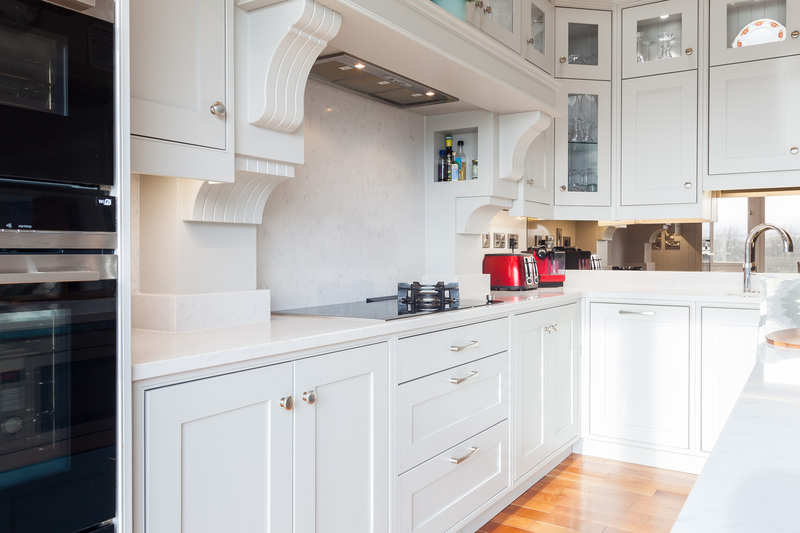 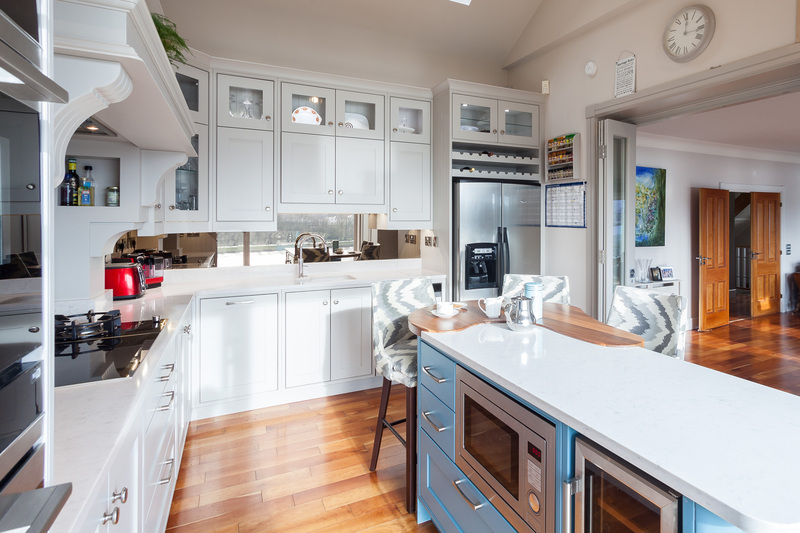 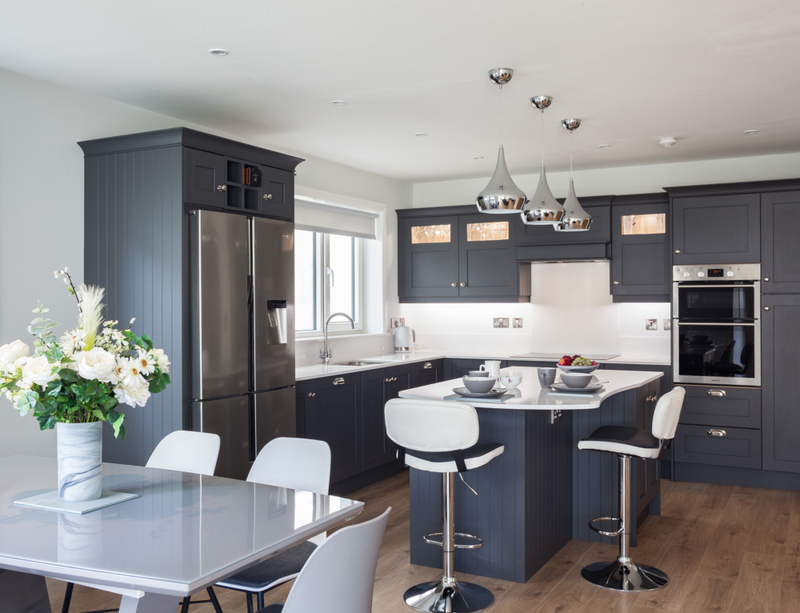 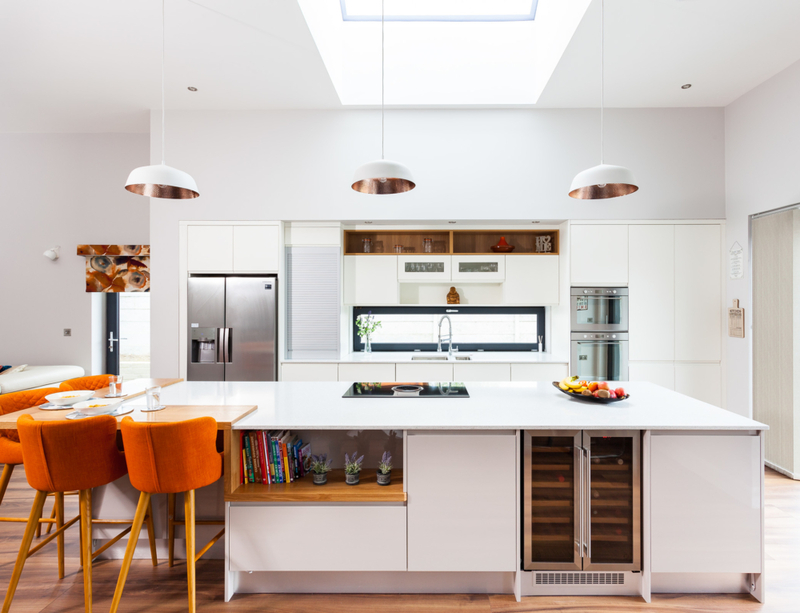 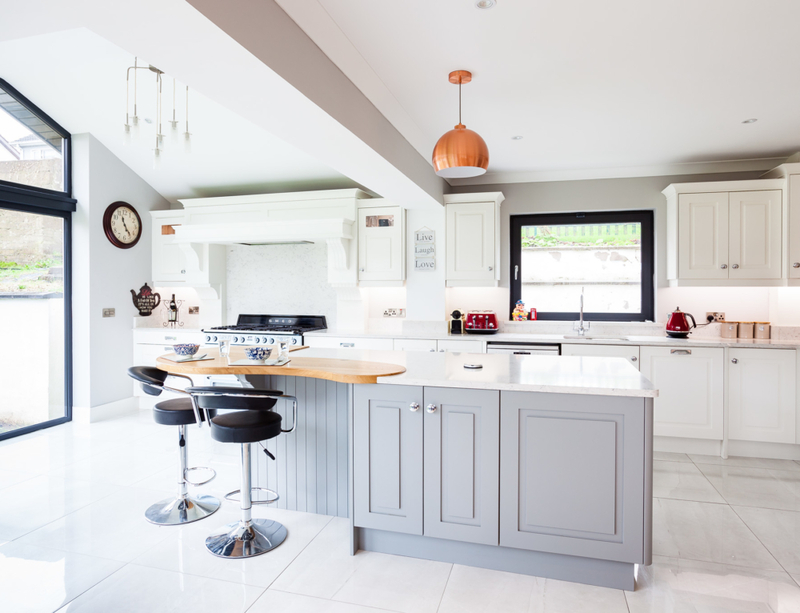 Clodagh was in no doubt that Celtic Interiors was the natural choice to transform this small but high-ceilinged space into a bright, functional and striking kitchen. 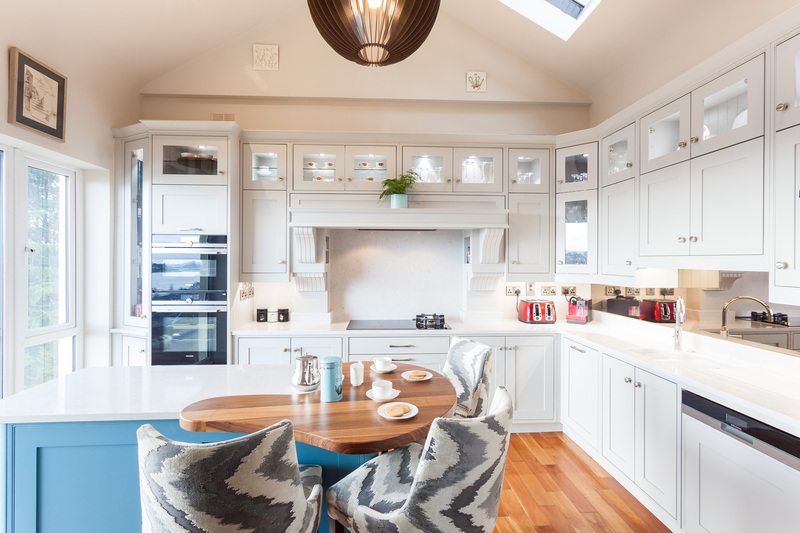 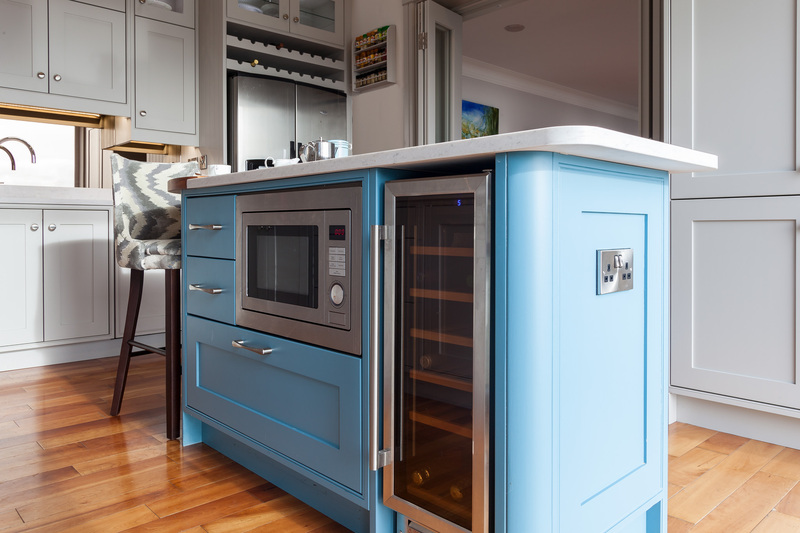 ‘When we first moved into this house we left the kitchen as the last thing to tackle. 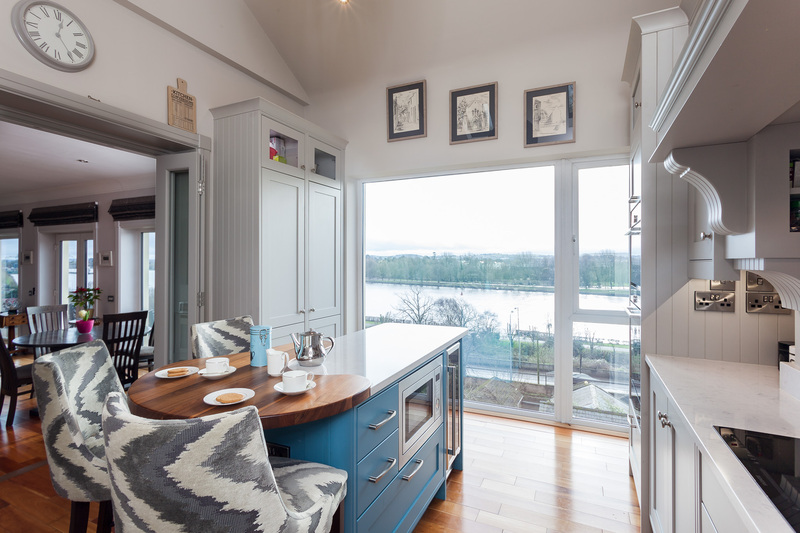 The original design had only one level of units which gave the space an empty feeling – it had an almost cavernous echo,’ recalls Clodagh.